Thank you for your prompt delivery of the goods - I couldn't believe how quickly they arrived. The service was excellent, and thank you for the free Minties too!! Let me cut to the chase. I need you to cut any thoughts out of your head that those cheap side cutters you're thinking of getting are a good idea. They just won't cut it in any professional environment. Cut it out...I'm not even sorry!!! Fact 4: Many alloys of Vanadium show superconducting behavior. In fact, the first ever A15 phase superconductor had a Vanadium compound in it! See our complete range of tools for more riveting facts! 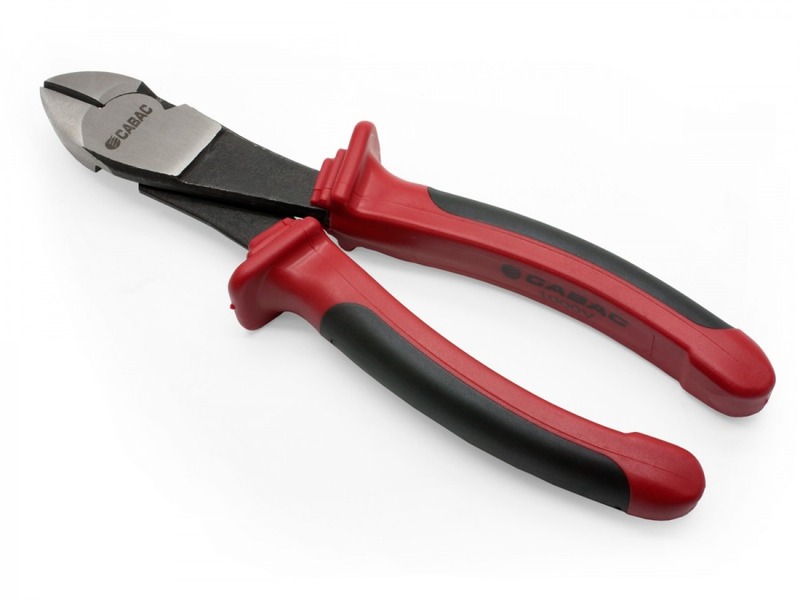 These drop forged vanadium steel side cutters are a great 200mm size for ease of use in tight spaces (smaller, 150mm size available here). They feature a 1000V safety rating, precision machined, bevelled blades for perfect flush cutting and a very comfortable ergonomic handle design. Order was received in a more than timely manner :) and I am most happy with the purchased item.